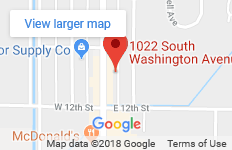 Trader’s is a place where you can buy, sell, trade or consign: cars, trucks, equipment, RVs, ATVs, tractors, implements, home furnishings, sporting goods, tools, and much more. They offer in-house, easy financing. They do not sell your contracts to other financial companies. The addition of a full auto repair and vehicle detailing shop will be coming soon. 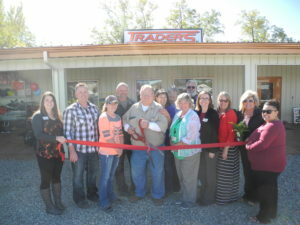 The Gem County Chamber is happy to welcome Trader’s as a new member! 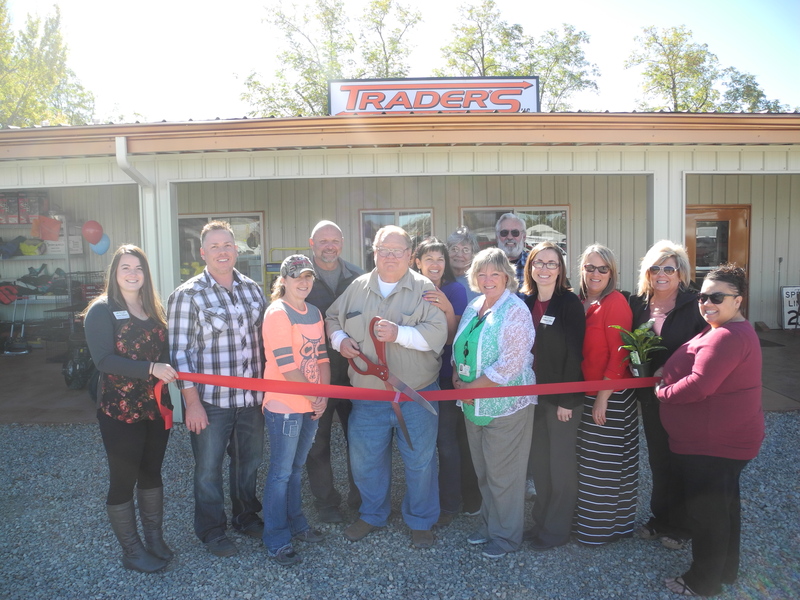 Ron Thomas and Rick Thomas, the owners of Trader’s LLC, owned and operated several businesses in Emmett and wanted to do something different and offer a new type of business/service for the Emmett area. Several of their past customers commented on the need for this type of business. Ron’s and Rick’s goals for Trader’s are to continue to offer their services in a clean, friendly environment. They are open to suggestions as to how they can better serve this community through their business. Trader’s mission statement is “if we don’t have it, we can find it.” Their quote is: Trader’s “Let’s Trade! !” They are dedicated to supporting our community so they hire local and use local vendors as much as possible for all their business needs. Trader’s is located at 1801 Hwy. 16 here in Emmett, ID. Hours of operation are Monday – Friday from 8am – 5pm and Saturday from 9am – 5pm. For more information call Trader’s at (208) 365-2585, Ron’s Cell Phone at (208) 365-8411, or visit their website at tradersemmett.com.